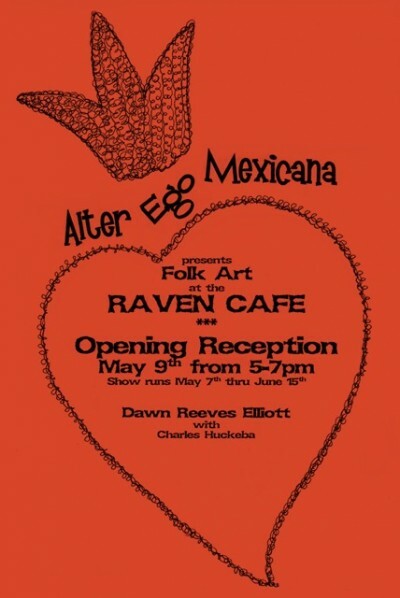 Today is the day that I’ve been working towards since January when I got the call to be in the May art show at the Raven Cafe here in Prescott. I’m exhausted and elated at the same time, but really, I’ve paced myself very well over the months…I mean, who doesn’t work right up until the last moment before a show? Mr. E and I will be delivering 30 pieces to the Raven at 3:00 today for the opening this Thursday. and I can’t tell you how jazzed I am to experience this particular paradise!!! 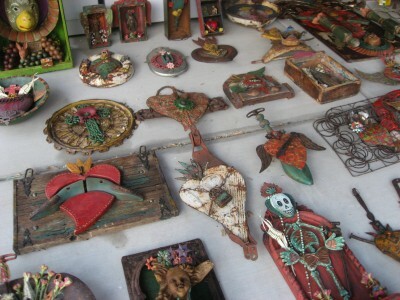 Linking with Postcards from Paradise @ http://corazon.typepad.com/. ~ by Dawn Elliott on May 5, 2013.
amazing art!! love it all, you are going to have a great show!! I’d love to be there amiga. To see and more than likely buy a piece of your work would be awesome. I do have the one piece that I bid on last year and all your work up there looks tempting. Have a great time. Sell, sell, and sell. i am so happy for your happiness! 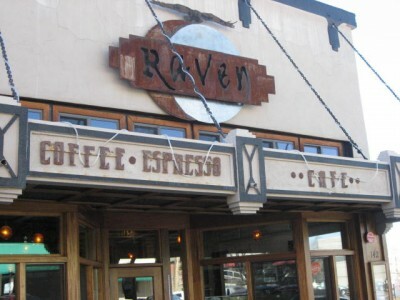 you are going to ROCK the RAVEN! The day is HERE. What a beautiful display. Wish I was in Prescott. 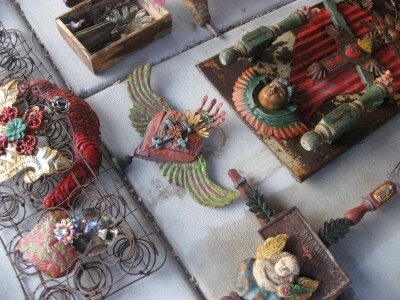 Looks like you have very unique one-of-a-kind pieces. I wish I lived closer. I’d love to see your art up close and personal. Each piece looks thoughtfully put together. I wish I could buy it all. You’ll have a fabulous show. best wishes for your date in Paradise! such an array; I think there must be something for all different tastes.